School choice. Equity. Safety and bullying. The list of challenges faced by America’s public schools is seemingly endless. 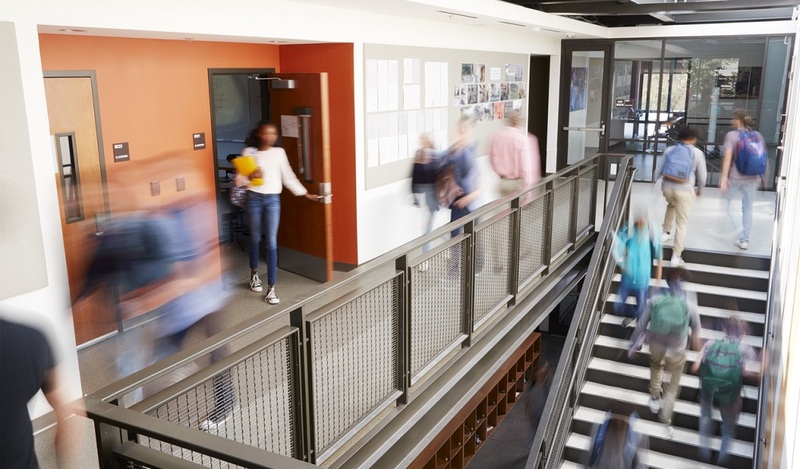 As school systems navigate the shifting education landscape, they need to offer a broader array of academic options within their districts as well as prioritize non-academic measures of accountability, like quality customer service. 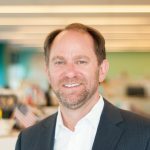 That’s according to Gregg Levin, president and COO of school research and communications leader K12 Insight (which produces TrustED). For more than 20 years, Levin has been at the forefront of the technology revolution in education. 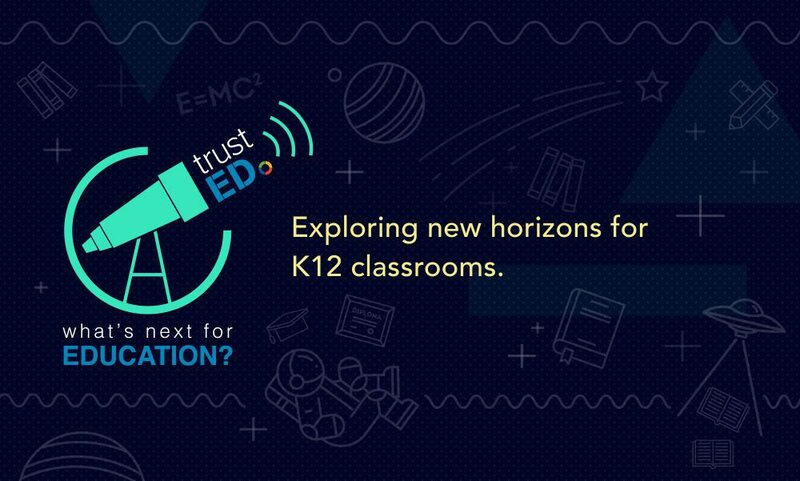 Before joining K12 Insight, Levin was general manager at Fuel Education, a division of K12 Inc., a leading provider of digital curriculum and online education services. Levin has seen firsthand how technology has helped tackle some of education’s biggest problems. But he also knows that technology alone is not the be-all and end-all for solving the challenges that districts face. We recently sat down with Levin to ask him how he thinks school districts can thrive in this shifting education landscape. He gave us three key points that school districts must prioritize. The days of filing cabinets and paper files are long gone in most schools. 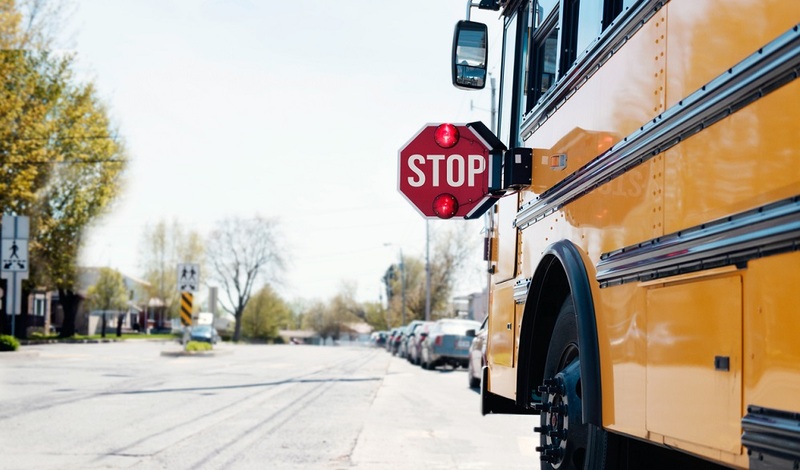 Student contact and health information, back-end office systems, curriculum platforms, school safety systems, communications—school districts have an array of digital information and databases they tap into every day. The challenge now, says Levin, is making sure those systems can easily and seamlessly talk with one another. 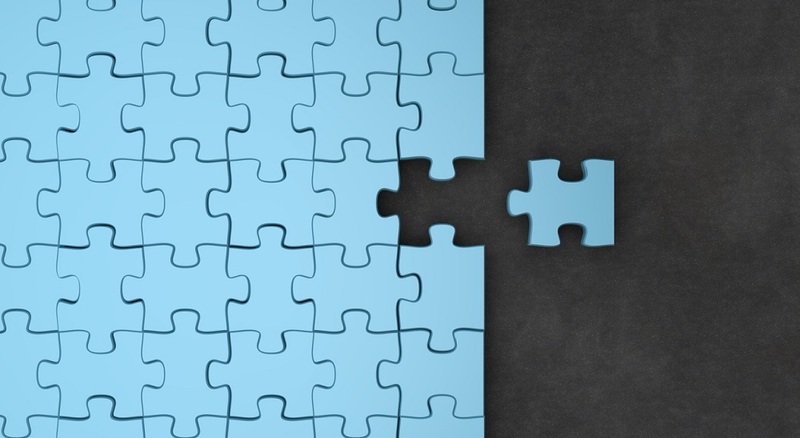 Levin says K12 Insight is already working with districts to integrate the company’s always-on listening tool, Let’s Talk!, as well as its Engage survey solution, with current district tools like transportation, background checking, and office management systems. Want more on how districts are staying competitive in the face of school choice? Sign up for the TrustED newsletter. You’ve either seen the headlines or witnessed it first hand—districts across the country are losing students to education alternatives and school choice. Levin says school districts are finally going on the offensive to provide more choice in their own districts, including more AP courses, career and technical courses, or alternative settings for students who struggle in classrooms. The idea is to provide the academic alternatives usually offered by private or charter schools inside a district’s own classrooms. Levin says districts also need to give students and parents a bigger voice. That means creating systems that help students and parents communicate with teachers and school leaders 24/7, however and whenever they feel comfortable (e.g., social media). It also means equipping school faculty and staff with the tools to quickly respond to students and their families. More and more districts are realizing the power of quality customer service to boost community support and stave off student enrollment declines, Levin says. At a time when nearly every service we interact with—from our Uber rides to our restaurant experiences to our music downloads—is focused on immediate feedback and satisfaction, school districts need to provide students, parents, and staff with the same level of responsiveness. Levin sees that as a two-fold process. 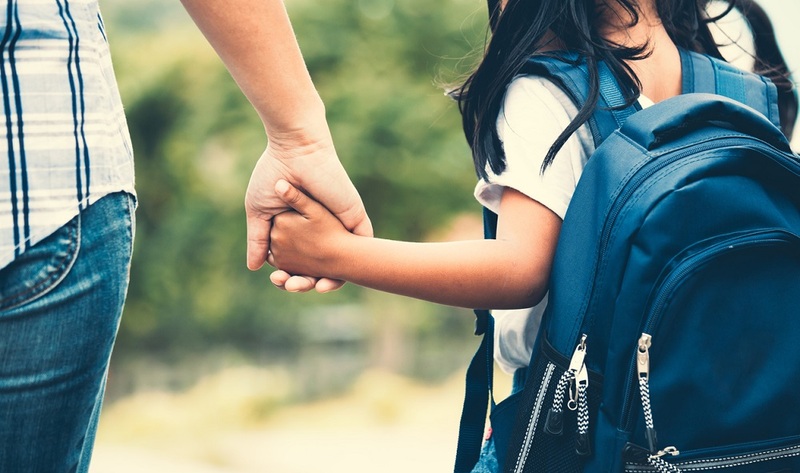 First, schools must implement always-on listening so that parents’ concerns, complaints, and questions are heard and responded to as quickly as possible. Second, school districts need to have robust systems for gathering specific, structured feedback from their entire community that they can then use to inform strategies and decisions. Surveys are the best way to gather this data, Levin says. Do you agree with these priorities? Are there others that you think should be on this list? Tell us in the comments. Or, share your thoughts on social media using the hashtag #WhatsNextTrustED. Be the first to comment on "What’s Next for Education: 3 key priorities for school districts"